Cham during his performance at Hennessy Artistry on the Beach. There is a curb called failure, loops called confusion, speed bumps called friends, caution signs called family, red lights called enemies and flat tires called jobs. But if you have a spare called determination and an engine called perseverance, with insurance called faith and the drive to make it, you will reach a place called success. 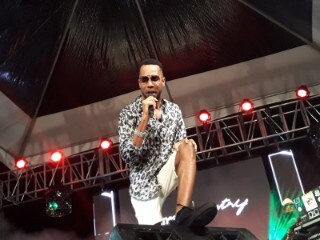 These encouraging words were shared by Jamaican superstar, Cham, last Sunday night at Pirates Cove when the Hennessy Artistry music festival climaxed in stellar fashion. Cham, a headlining act and an adopted son of Barbados, shared the inspirational quote to the approval of a massive and appreciative crowd. 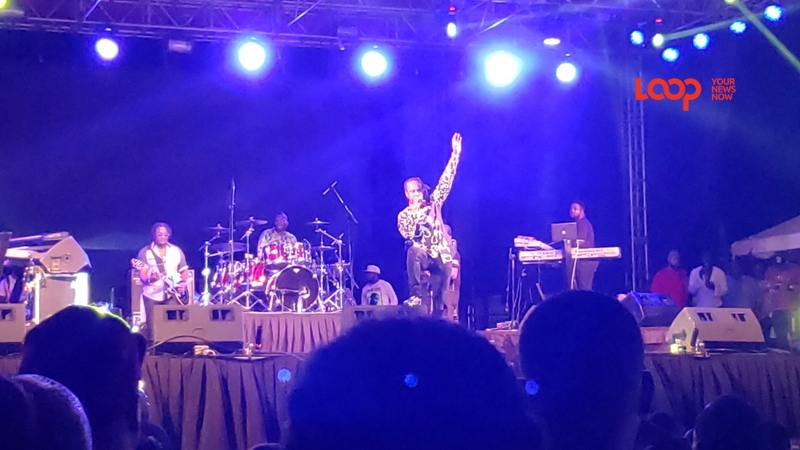 After a five year absence from Barbados, the dancehall and reggae legend made his presence felt with a masterful performance of song, dance and motivational words. 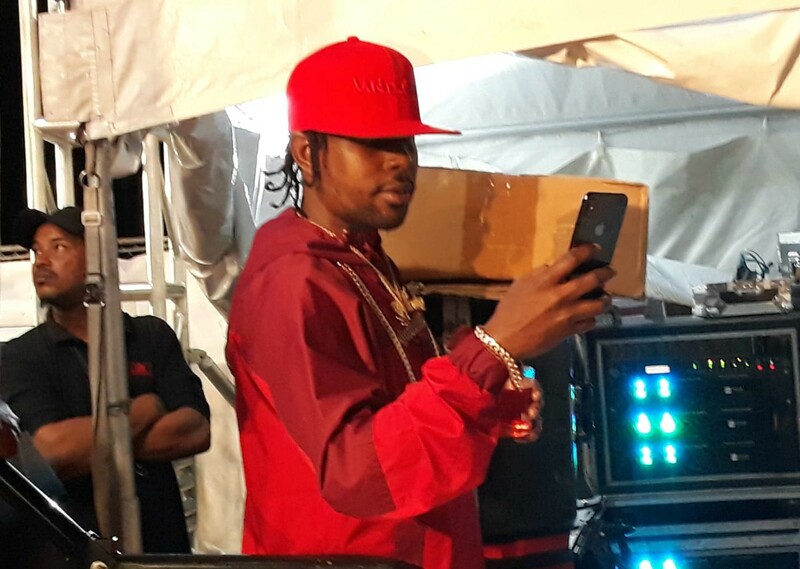 Cham said it felt great to be back in Barbados, the place he referred to as his home away from home, because Barbados was one of the first places he performed outside of his native Jamaica and the first country he had a number one hit outside as well. “Barbados has always been warm and receptive to me over the years and I give thanks, it is a beautiful vibe." With 23 years in the industry, the youthful-looking Cham did not miss a note or move as he performed classical hits such as “Grounds Man”, “Gallang yah Gal” and “Heading to the Top “ amongst others from his earlier album “Wow”. The crowd grooved right along with Cham as he performed songs from his most popular album, “Ghetto Story”. 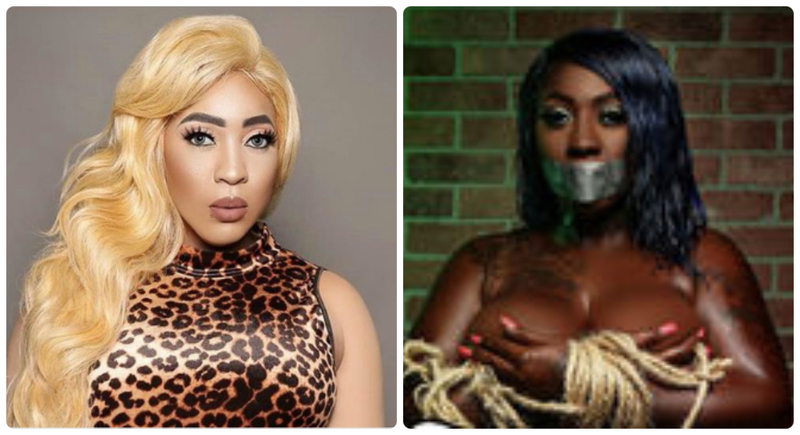 “Vitamin S” and “Boom Boom” were a hit with the ladies who sang along harmoniously with the artiste, while “Ghetto story” and “Rude Boy Pledge” received deafening approval from the guys. Cham said he was grateful, yet humble, for the love as it helps him to evolve as an artiste. One of these evolutions has been his all female band, which is rare in the dancehall sector. According to Cham it is the first ever in the genre and he hopes other dancehall and reggae artistes can see it and learn from it as he believes it takes live performances to a different dimension. Another development in Cham’s progress has been the launch of his clothing line which bears the same name of his 2017 album “Lawless”. “We have the lawless line out, where we have t-shirts, hats, booty-shorts for the ladies and hoodies”. With an album released last year and another one to drop next year, the industrious Cham was scheduled to depart within hours after performing Sunday night, to be a part of the popular Jamrock Reggae Cruise slated for this week.